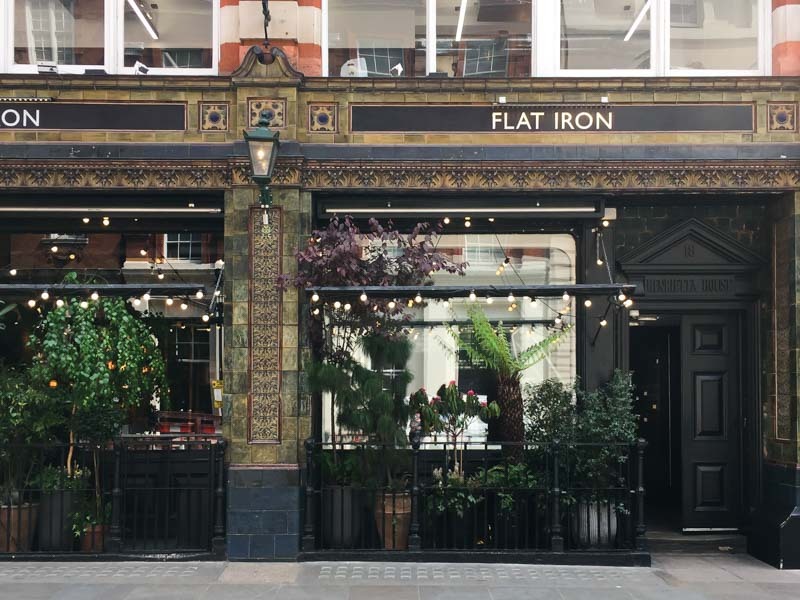 If you’re a Singaporean and you love going on holiday to London, chances are you’ve heard of Flat Iron. This steakhouse’s claim to fame was serving up £10 (approx. S$17.90) steak in decent portion sizes – something pretty unheard of in Central London. Honestly, though, the steak was delicious on its own.